Controversies Much before the finale of Nach Baliye 7, the couple leaked the number for voting. 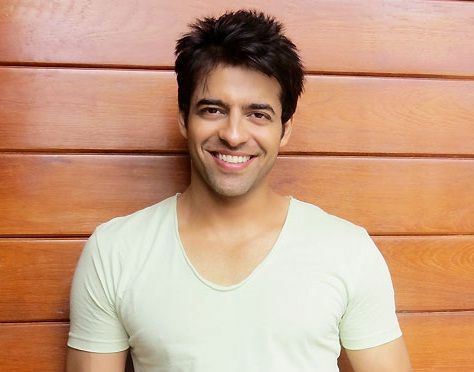 Himmanshoo wanted to be a cricketer, but around year 2000 he went though the worse period of his life as his attempts to become a cricketer didn’t succeeded. 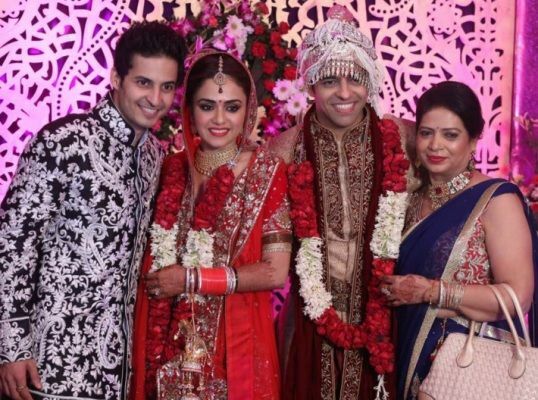 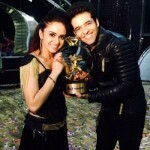 In 2015, he won the Nach Baliye 7 along with his wife Amruta Khanvilkar. 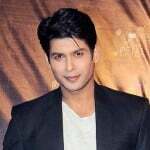 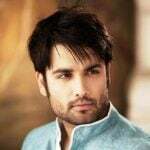 In 2004, he participated in Zee Cinestars ki Khoj. 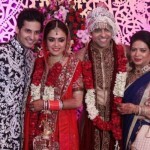 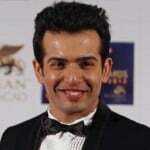 He is the brother of MTV’s Splitsvilla contestant and TV actor Mohit Malhotra. 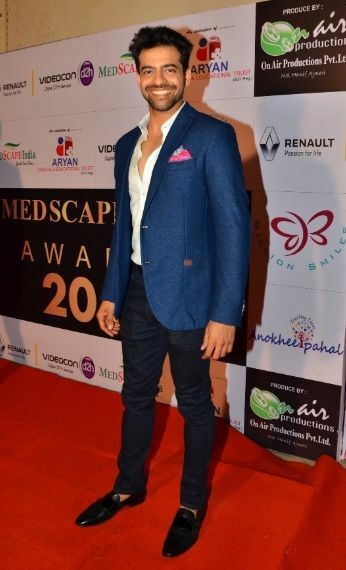 In 2015, he participated in Khatron ke Khiladi season 7. 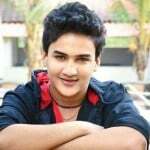 His favourite cartoon characters are Tom and Jerry.